Create professional sports graphics to plan your training sessions, for books or websites. 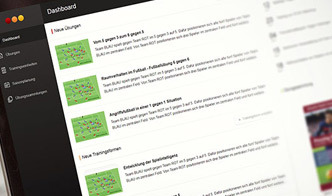 Easily manage and organize your trainings sessions, drills and even your whole season! 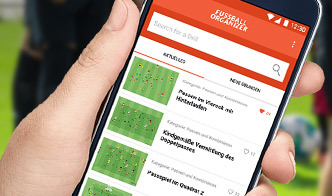 Our free app for football/soccer coaches with many free drills and training sessions! 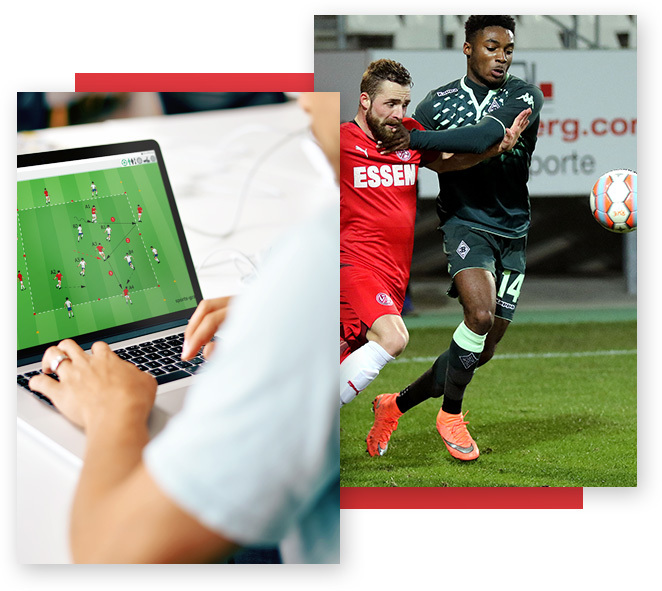 Whatever your task may be, creating training sessions, analysing tactics or planning your season. We help you to achieve results so you can focus on working with your team. We constantly improve our software and are in close contact with all our customers. That helps us to futher improve our software and meet the demands of modern coaching. Quite frankly, your software is revolutionary! Customers that work with our software. From clubs, universities and publishers, down to the amateur coach who wants to help his team! Team consisting of experts in their field, that is truly passionate about sports! Ease of use, fast results, free support, a clear pricing structure, there are many reasons to work with our software. We like to keep things simple. Our software licences do not include any monthly fees. After your purchase you can use the software as long as you want! Each of our software programs was made with the help of renowned sport experts in their field. This way we make sure that our programs actually help you and don’t make things more complicated! Should you ever encounter a problem or need help on a task, our free and professional support is always happy to help you. Everything you need can be found on our support page! Standing still is not for us, we constantly improve and include new features into our software programs. Based on the feedback from our customers and the demands of modern sports! 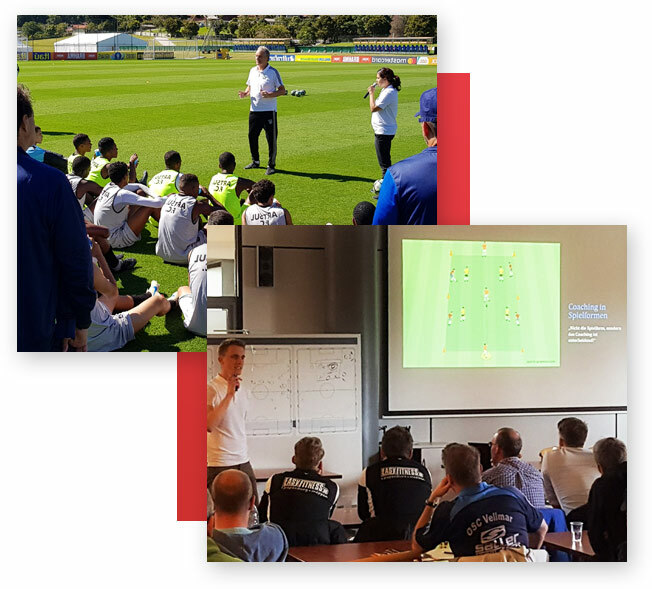 I have been using easy Sports-Graphics for many years, for my blog, books, my exercises and sessions for my U15 youth team! It's so easy to learn, manage and results are fantastic! I have been working with easy Sports-Graphics and easy Animation for years. Your software is irreplaceable for my products, seminars, presentations and my work as a coach! To put it simply, your software is a revolution! Try our software programs today and see for yourself how we can help you to reach the next level in modern sports!